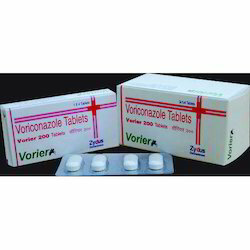 vorier 200mg tablet stops the growth of fungus by preventing them from making their protective covering. 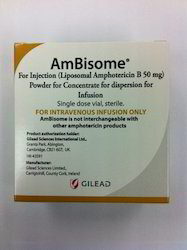 Ambisome 50 mg vial kills fungus by preventing them from making their protective covering. 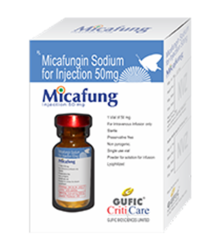 Micafungin kills fungus by preventing them from making their protective covering. Looking for Antifungal Drugs ?